If you're interested in House sitting in Wales, you've come to the right place. Enjoy this wonderful country with it's strange and exciting history, beautiful countryside, unpronounceable place names and friendly locals. 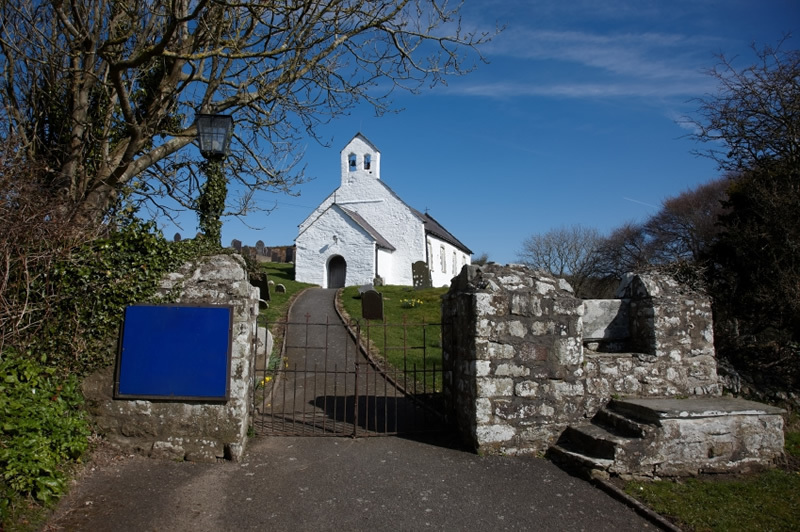 Get a selfie at Llanfair­pwllgwyngyll­gogery­chwyrn­drobwll­llan­tysilio­gogo­goch, and back it up with a video of yourself saying the name out loud. If long place names aren't your thing, you may get a kick out of the longest zipwire in Europe - that's if you like being 500 feet in the air going at 100mph. 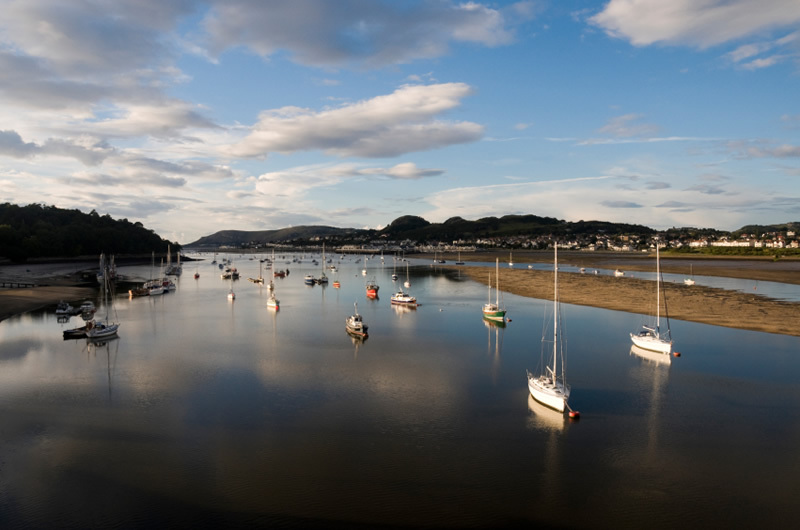 From ghost tours of Cardiff castle, to a day in Portmeirion Village or a visit to Gelert's grave, Wales is a picture-book destination with a surprise around every corner. Experience it all first hand - by house sitting in Wales. House Sitters UK is a safe, easy and affordable place to get started. The site is open and transparent, unlike other house sitting sites that don't let you see anything unless you actually join up. We offer class-leading tools for sitters, which make it really easy to find and manage house sitting opportunities throughout the year. It is also 100% free for house owners to register and use the site to find pet sitters for free. With a high level of security and an award winning (and friendly)customer support team, it is the home of house sitting in the UK. Yes, there are often wonderful house sitting jobs in Wales, House Sitters UK is the best way to make that happen. We provide a safe and practical service with friendly support. Discover lovely pet, dog and house sitters in Wales willing to look after your house, pets and garden FOR FREE .